pain along their jaw line or beneath their nose, while others have it around the eyes. Facial pain may be caused by a variety of reasons, with the most common resulting from migraine headaches, neuropathic problems such as trigeminal neuralgia, and TMJ or prior dental surgery. One of the most common and problematic causes is neuropathic pain, which occurs somewhere along the face and is brought on by inflammation of the trigeminal nerve. The medical community refers to this form of facial pain as trigeminal neuralgia. It is the trigeminal nerve that is responsible for sensory information communication to the brain (Gillian et al., Pain, 2006). When the nerve becomes severely inflamed it may result in significant pain in the face. Nerve problems may result from a number of factors including trauma, prior surgeries, or other neuropathic problems. In some cases, the cause is not known. This can be very challenging for the treating doctor, as the root cause of the pain is helpful in treating the condition and eliminating symptoms. However, a large percentage of individuals with facial pain are not aware of the cause for the symptoms. The symptoms of facial pain may vary from case to case. One patient may experience severe and concentrated pain that is isolated in one area of the face, while another presents pain that spreads throughout the area. The degree of pain may also vary. Some patients may report stabbing and piercing pain, while others experience a dull ache that does not subside. When facial pain is left untreated the condition can become chronic. 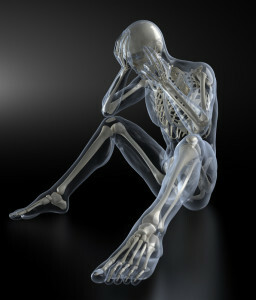 The pain may cause debilitating effects on the person affected by the pain. From missing work to becoming bed ridden for hours and days at a time, a patient with facial pain may experience severe pain that impacts their life. Pain may occur beneath the eye, around the nose or along the jaw line on both sides. Some people experience pain around the mouth that is throbbing in nature. Tingling symptoms may occur when the nerve becomes severely damaged. Without treatment it is nearly impossible for the pain to go away. How is Facial Pain Diagnosed? The source of facial pain may be difficult to pinpoint, which makes this condition challenging for doctors. An experienced pain specialist is aware of the signs and symptoms to look for in diagnosing the problem. While it may be challenging to find the source of pain, the goal of treatment is to best identify where the pain originates and reduce the symptoms. Your Fort Myers pain management doctor will collect a thorough medical history and examination of the symptoms. Digital imaging may be required to further investigate and the use of temporary pain blocks may be needed to help identify the problem. Diagnosing the problem and locating the pain genesis may take time and patience. One of the most successful forms of treatment for face pain is the use of nerve blocks. A nerve block is a procedure that involves a needle that is inserted into various points on the face to block nerve responses to pain. There are different kinds of blocks, but all have a similar goal – to reduce pain in the face. 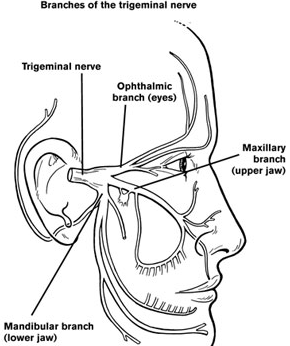 Nerve blocks for trigeminal neuralgia involve injections in the area before the nerve splits. Both treatments are highly effective in reducing pain by as much as 90% in patients with chronic pain. Certain types of pain may be responsive to certain nerve blocks and your pain specialist will determine which block is best suited for your condition. The procedures provide temporary relief that may require more than one treatment, however, the treatment is deemed to be a success when pain is reduced. Facial pain that is not caused by the nerve, known as non-trigeminal pain, often responds well to medications for pain relief, physical therapy of the face, or nerve block treatment. A combination of therapy and treatment is often most effective. Be sure to ask your pain specialist in Fort Myers which treatment is best for the symptoms you experience and seek care right away if your daily activities are impacted by the facial pain. When facial pain is treated early on, the outcomes are favorable. Pain reduction can be achieved by as much as 100% with nerve block treatment and other forms of care. 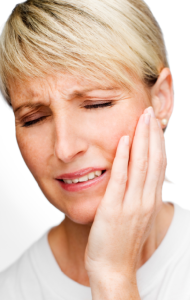 The most effective way to treat facial pain is to have the area examined in order to locate the source of the pain. 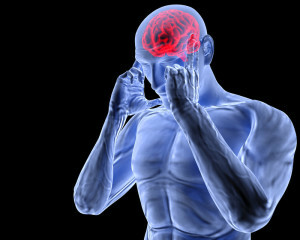 Triggers for pain should be noted and discussed with your Fort Myers pain doctor. If medication is not helping, other options are available to help you get back to a normal life that does not include facial pain. 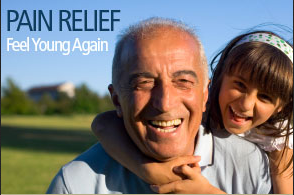 For the best pain management clinic in Fort Myers, call Fort Myers pain management. The doctors will develop a personalized treatment plan just for you! Call (239) 288-0072 today.